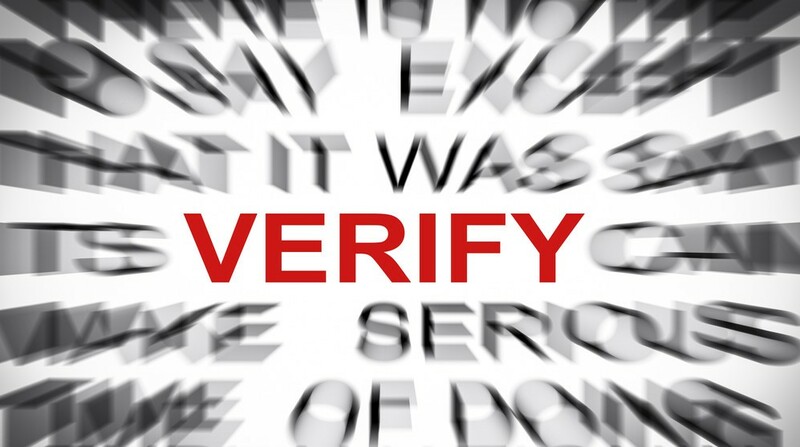 FINRA approved new rules that require member firms to verify the accuracy of information provided by applicants on FINRA U-4 applications. Additionally, FINRA will also review public financial records for all registered representatives who have not been fingerprinted within the prior 5 years. FINRA’s new rules require firms to adopt new written procedures to verify information from public sources of available information for criminal, bankruptcy, and litigation records of applicants. Member firms should adopt compliance policies and procedures to conduct the required background checks to avoid FINRA sanctions.